Hey everyfur! Welcome to the first post of "Mikko's Monday!" So, its me :) How are you guyz doing? I hope good iz your answer! 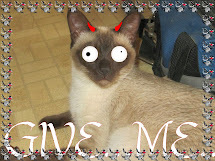 From a story online--> Siamese Cat Personalities-The cats with attitude! The Siamese cat personality is what makes the Siamese breed so extra special! 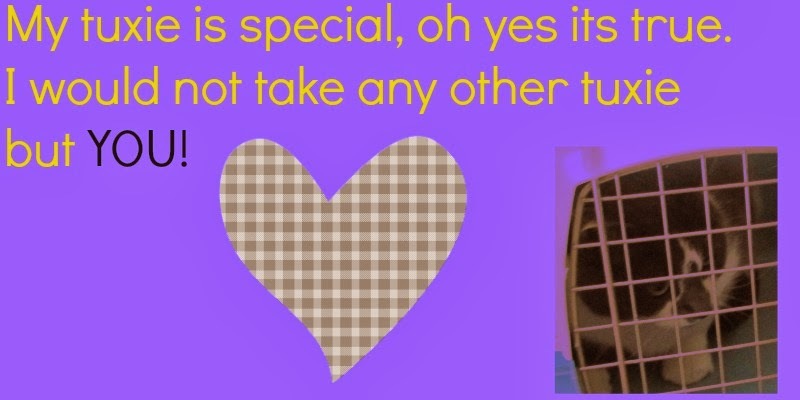 **A direct quote**--> Well, I would say...Because I live with one! But I believe that every kitty breed has its own particular nature, and the temperament of the Siamese does make it quite unlike other breeds. So what is it, that sets these breeds a part? 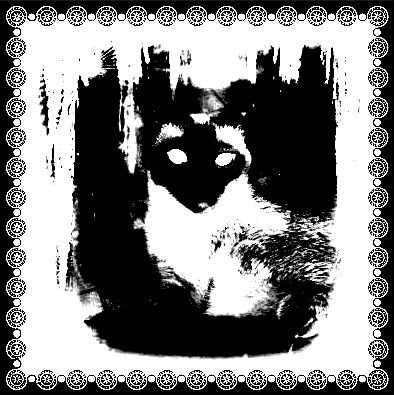 Siamese cats are the kitties with attitude! The Siamese is fun, loving and adventurous, they are not placid, quiet cats-thats for sure! They love games and toys, & the more active that they are, the better. These kitties absolutely adore being entertained. Toys that rattle and jingle, an 'Adventure Playground' trees and cat condos and anything that features feathers or fur that looks much like a bird or a mouse will trigger their interest for sure. These kitties love stalking things, so a piece of string (with something attached to the end that looks something like a mouse, preferably dragged around the house by you) will keep them entertained for hours and hours! You will most likely get bored of playing (and they end up attacking you) before they get even the slightest bit tired! The Siamese personality: A prima ballerina, or a clown? 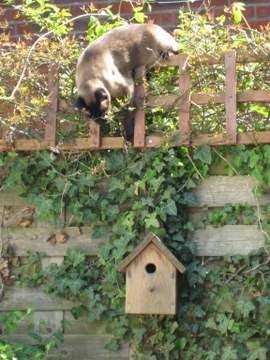 Siamese kitties are muscular and very athletic, and very graceful...Except when they're not. They have an extraordinarily gorgeous cat-walk and they generally leap-pirouette with all the strength and precision of ballet dancers! But, they do have a clown-like clumsy nature as well, and they occasionally misjudge their intended target when jumping somewhere, and resulting in a rather unsophisticated scrabble for their balance. When that type of thing happens, their personality really shows. They will pretend they have absolute no idea what your talking about. -"Who, me? "- By ignoring it completely and probably find an urgent spot on his/her body that needs to be licked. And what about they're voices? 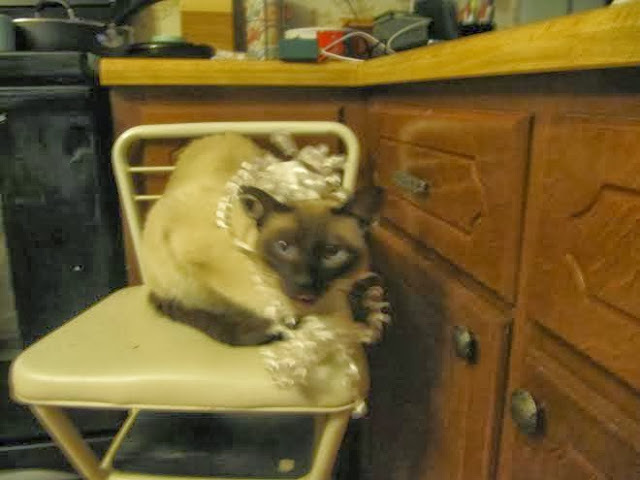 Siamese kitties are very talkative cats, who'll keep up a running commentary on everything you do. They have an extraordinary voice that can communicate a wide range of commands and emotions from a short, protesting grunt that if they are unhappy about being woken up from a nap, or being moved, through a mournful "Mmwaaaahh" when they are lonely, to a loud, strident yowl if they are hungry or want to be let out or in! So thats it for today's "Mikko's Monday"! As mom alwayz says, stay pozitive and we will seez you on Wordless Wednesday! Welcome to this weeks B&W Sunday!!! This is a bloghop, hosted by: Dachshund Nola and Sugar the Golden Retriever! So today for Black and White Sunday, I am going to post a picture of Mikko in a ice frame! Using Fotor, I am going to do it a black and white style called "Black and White II" And a frame called "Funky"
I thought the frame was really cool, it didn't have a specific name but it said in the file Funky so I guess those frames are all called Funky lol! I was going to do "Black and White Comic Book", but then I saw this and I thought it was soooo nice! His eyes look kind of possessed but still i love it, LOL! Also, I am going to do a short little post on Monday called "Mikko's Monday". It will be Mikko talking, and every Monday he will talk about something different. Maybe he will say a fact about Siamese cats, maybe Siamese breeds, maybe just something completely random LOL! So stay positive and we will see you tomorrow for Mikko's Monday!!! Follow us on Bloglovin, or sign up today! 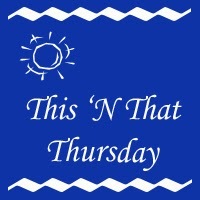 Going to Florida!-This 'n' That Thursday! I am terribly sorry for not being around for the blog hops...I haven't been feeling very well, but I am feeling better and will be posting more. Anyway, as I have said before, I am going to Florida! I'm leaving tomorrow morning! 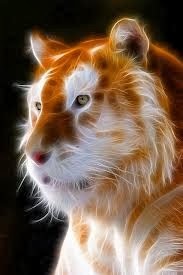 Anyways, I found this really cool picture of a tiger. I forget what the style is called but its really cool! So, stay positive as always and we'll see you tomorrow for Sepia Saturday hopefully LOL! Follow us on Bloglovin', or sign up today! Pet Parade-A flashback from Christmas!!! 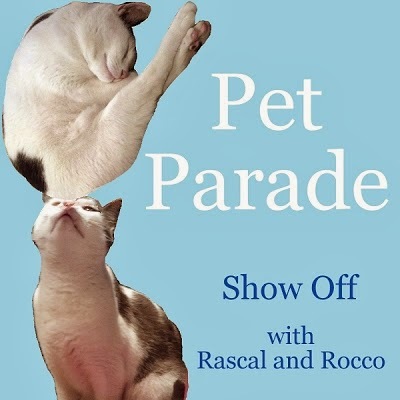 Welcome to this week's Pet Parade!!! This is a blog hop, hosted by: Rascal and Rocco! So, today for Pet Parade, I want to do a flashback thing. I know there is a blog hop today for flashbacks but...I like the Pet Parade so I will do it today, because I love Christmas and so does lots of others! So, we all miss Christmas. Its over, no more presents. But, I'll bring back some Christmas spirit with these pics! And to top it off, I'll bring back my blurry pic of the best present yet! You can see Mikko's tongue is out a bit LOL! We hope you loved the pics! We love to read your comments, so be sure to comment! So, I hope those pictures brought back some memories this Christmas!! We hope you are excited for 2014 and have fun this year! Mikko didn't get a chance to write to Santa-Paws last year, so hopefully this year he will get a chance. Well, I guess that's it today everyone! 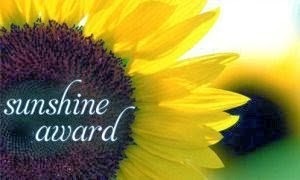 So stay positive and we will see you tomorrow for Sepia Saturday!!! 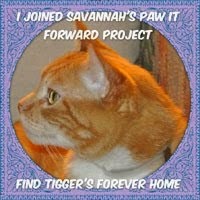 Help Tigger find a home! Wear this badge on your sidebar to help Tigger find a home! 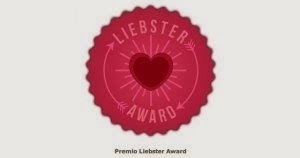 Don't be shy to grab our badge! I wuz sent to get all da treats!!!! Please do not take any of our photo's without permission. 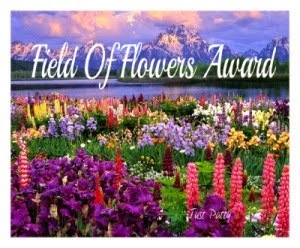 This blog is copyright protected, and these photo's belong to US, unless stated otherwise. Thanks Love is being owned by a Husky!!! Thanks Love is being owned by a husky! We would like to thank Love is being owned by a husky for everything they have done for us. Thanks guys! Everyone, be sure to check out their blog!